Off Grid Electricity & Solar Power Engineering Services For Africa And The World. Solar Power For African Villages, Solar Power For African Communities, Solar Power For African Businesses, and Solar Power For Africa Homes. Solar Power Systems, Solar Power Design and Installations, From One Home To Utility Scale PV. Solve the problem of unreliable electricity. Solar Power Consulting, Solar Power Design, Solar Power Installation, and Solutions for Green Energy & Renewable Energy in Africa And The World. Solar Power brings electricity, creating new opportunities for homes, communities, or businesses. Electricity is life! 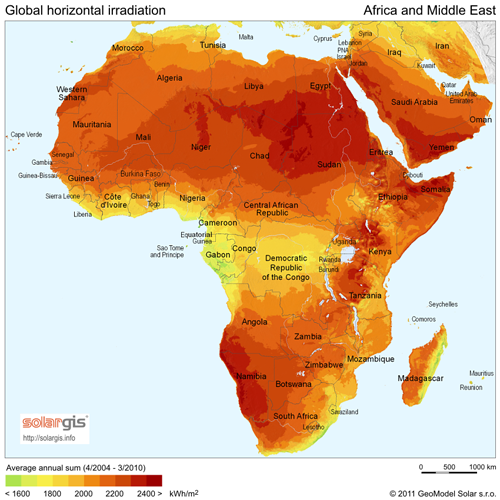 SMIN Power Group LLC has a Mission to Provide Solar Power Electricity Solutions to Africa and Any Under-Served Populations Anywhere In the World. Specializing in Solar Power Systems & Solar Energy Systems Including Solar Power & Solar Energy Design, Solar Power & Solar Energy Engineering, Any Green Energy & Renewable Energy Technology. Off Grid Solar Energy for African Homes, Solar Power For African Communities, Solar Power For African Villages, Solar Power Projects Available Anywhere in the World Including Utility Scale Solar Power Projects. SMIN Power Group maintains offices in the USA and in the Democratic Republic of The Congo (DRC) Africa. Solar Power Brings Electricity For Modern Life In the DRC in Africa, Including Communication, Education, Commerce, Medical Services, and More. Many Homes, Communities, Villages, and Businesses Are Cut Off from All Civilization. Here at SMIN Power Group We Want To Solve this Problem. We Can Provide Affordable Solar Energy Systems Including Turnkey Solar Energy Systems as well as Photovoltaic PV Solar Power Systems Design, Installation and Management. Utility Scale Solar PV Experience and Global Mindset Prepares Us To Offer Solar Energy for Remote Regions, Anywhere In The World. Powering Your Life With Green Solutions. At SMIN Power Group, LLC we provide high quality Solar Power Engineering and Green Energy Systems to Africa. Affordable electricity can be supplied for communities using renewable energies (PF Solar, Fuel Cell, Biomass, Wind, Storage, and etc) complete with Solar Power Consulting, Engineering, Project Management, and Energy Management.